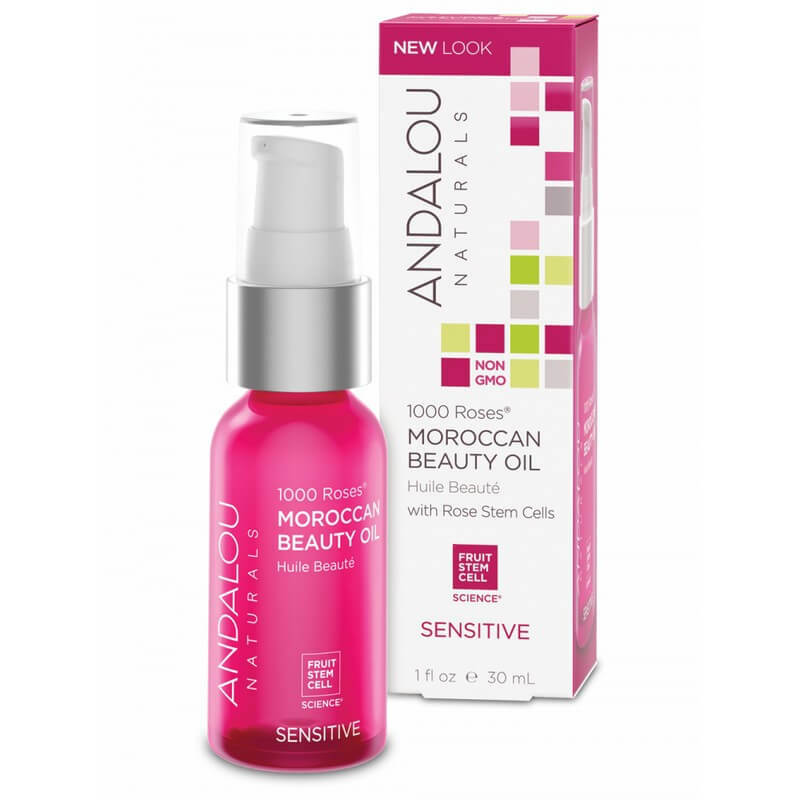 Andalou Naturals 1000 Roses Moroccan Beauty Oil - Sensitive 30ml. 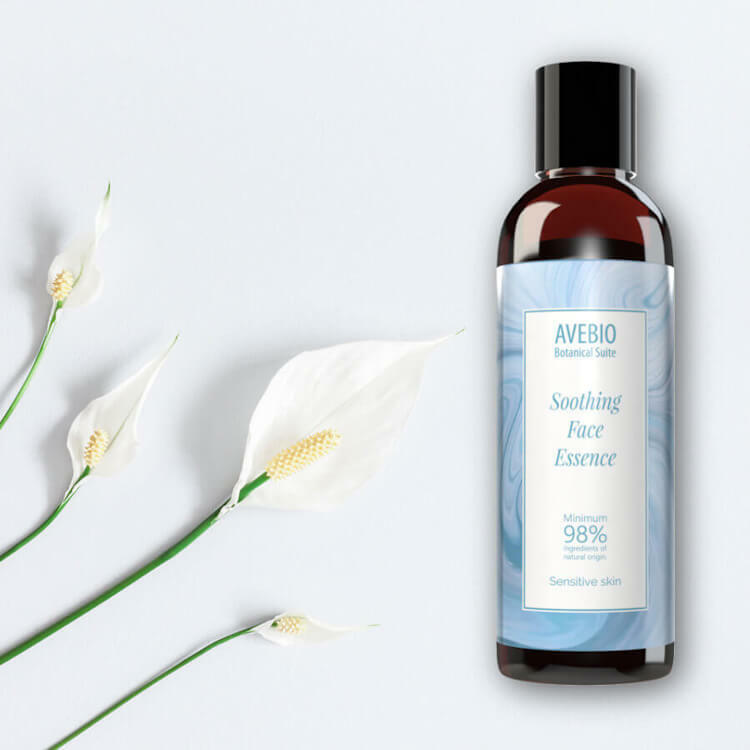 AVEBIO Soothing Face Essence Sensitive Skin 100ml. 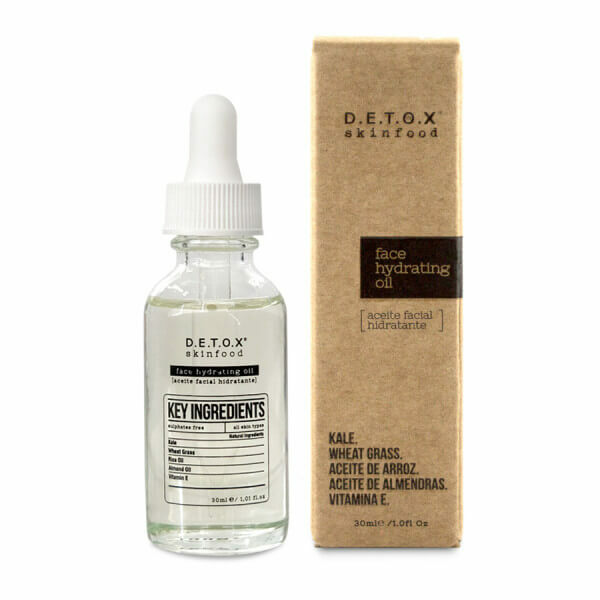 Detox Skinfood Face Hydrating Oil 30ml. 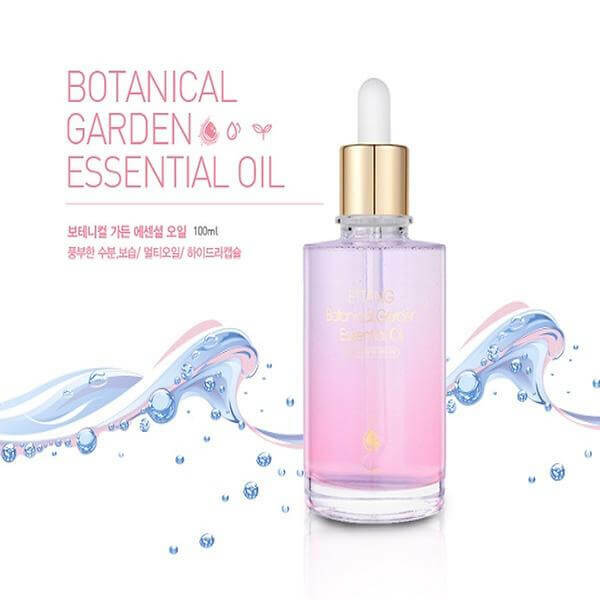 Ettang Botanical Garden Essential Oil 100ml. 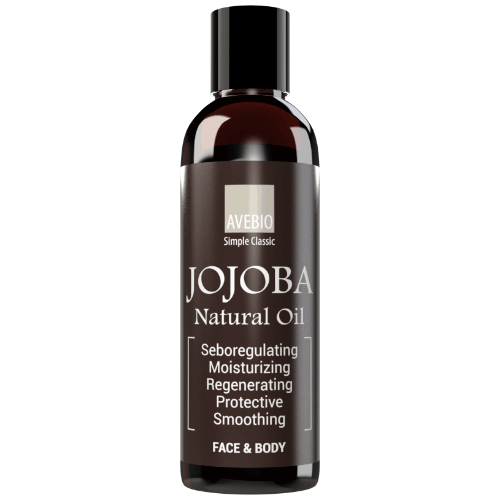 GlySkinCare 100% Macadamia Oil 30ml.